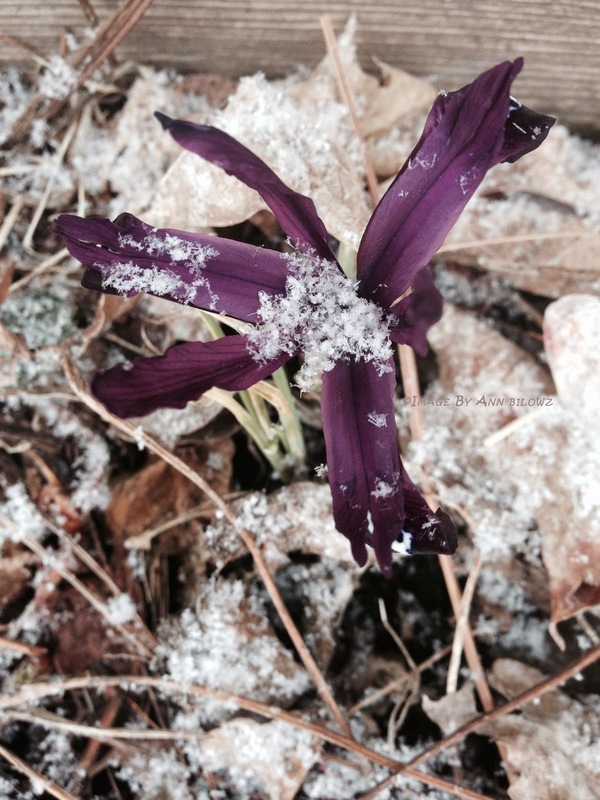 This Iris reticulata dotted with March snowflakes adds a touch of hope & beauty. This Iris reticulata is always our reliable early, first sign of spring. Its tried and true blossom always pops up in our garden's warm pocket, usually less the snowflakes. But if you haven't noticed, it's been a winter refusing to let go. Mother Nature, maybe you could check your calendar. It's springtime and new beginnings. Maybe hold off on these snowflakes till next December - PLEASEEEEE! This tiny Iris reticulata echoes what Lilly Pulitzer states. "Despite the forecast, live like it's spring." And just in case it's hard to tell on this March 30th what season it truly is, plan your garden and landscape projects. It really is springtime and new beginnings. What are your earliest signs of spring? 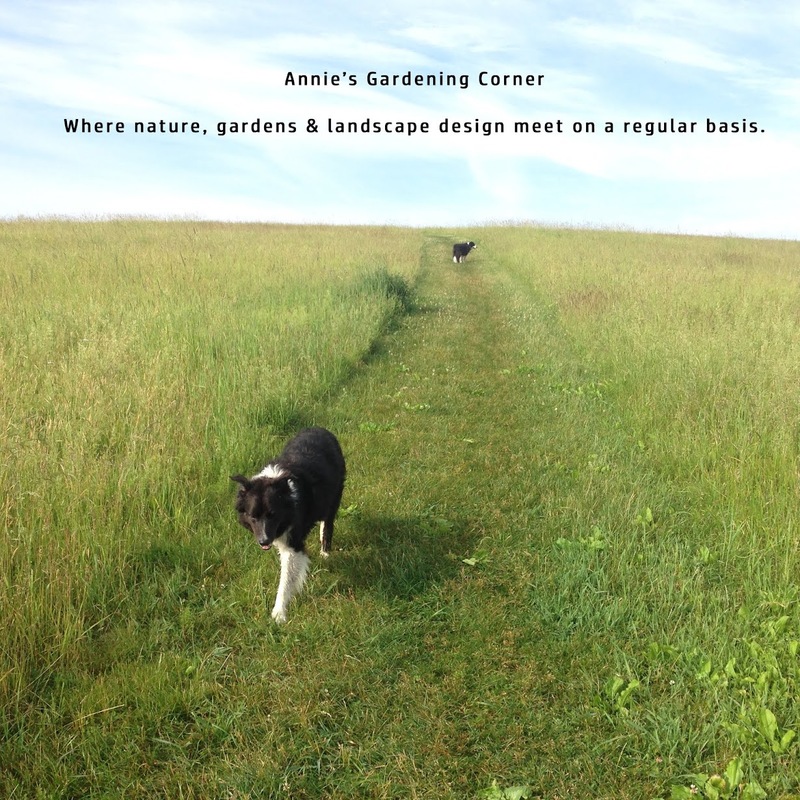 Whether it's in your garden, something you notice in nature, send your thoughts, comments,pics. Happy Monday.